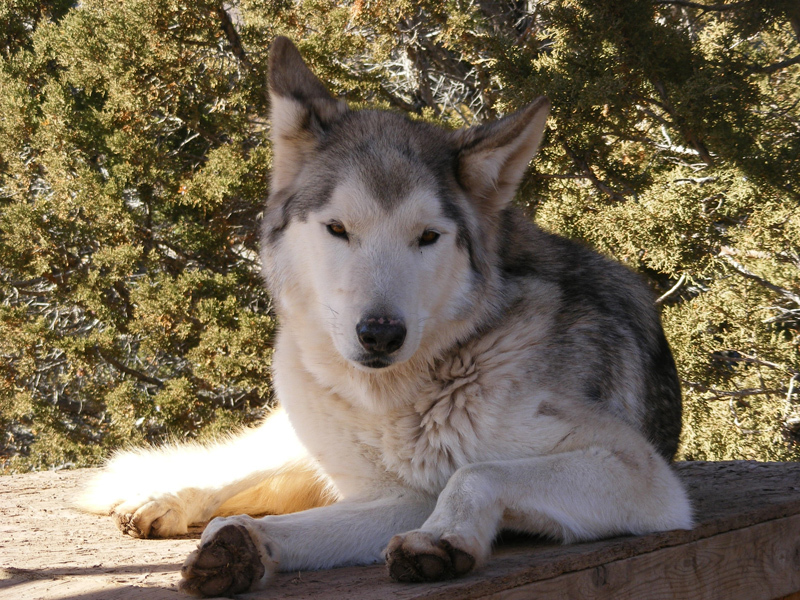 Help support the U.S. Wolf Refuge by using our link when you buy through Amazon. 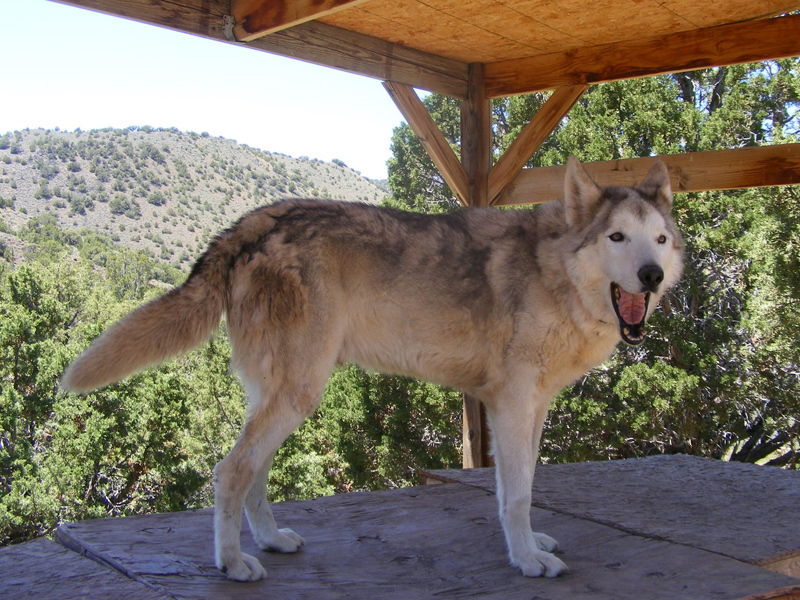 All cash, check, Paypal contributions to the U.S. Wolf Refuge will be eligible for all applicable tax-deductions under the most recent IRS tax code. 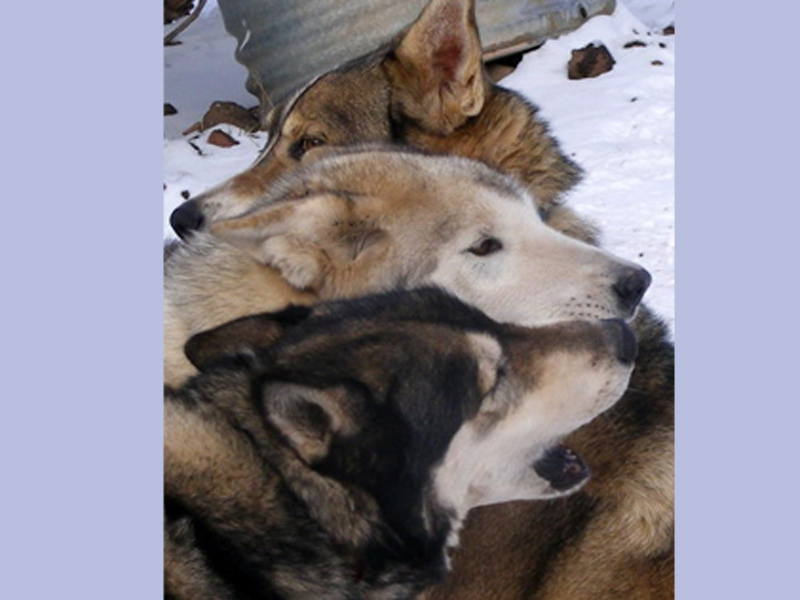 As far as all other contributions, please check with us or your tax professional. 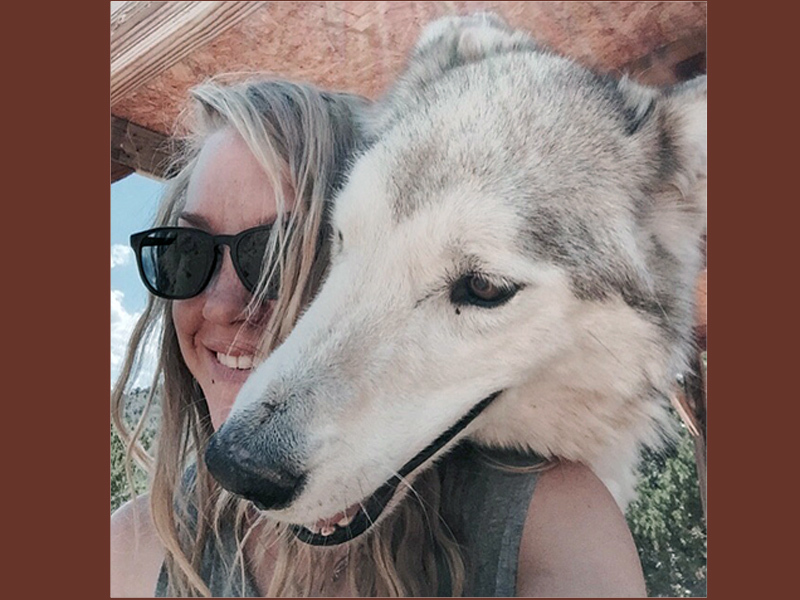 A donation of any amount will go a long way in helping us reach our goals. 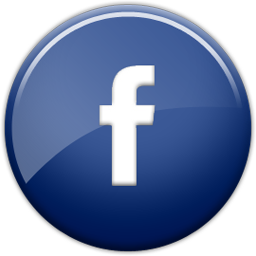 Click the button below to see the different options available. 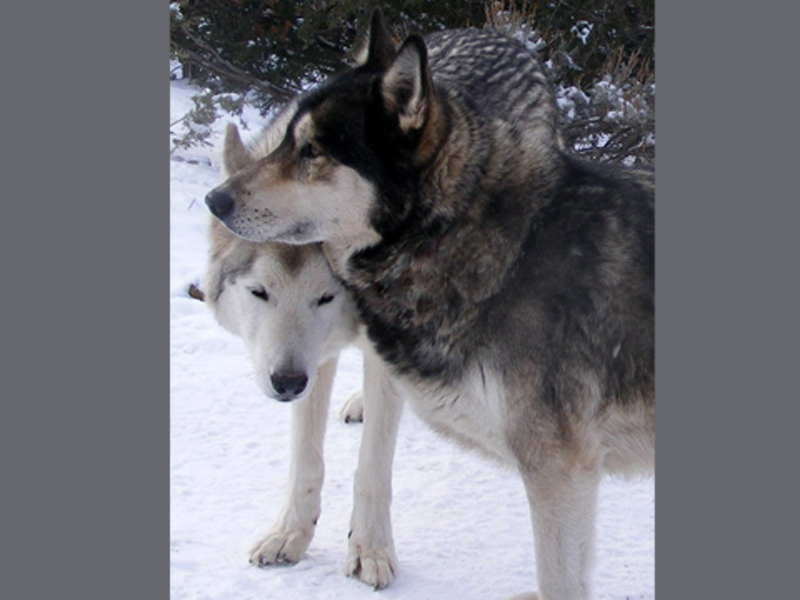 Visit the U.S. Wolf Refuge Gift Shop on our web site and purchase one of the wonderful wolf items. 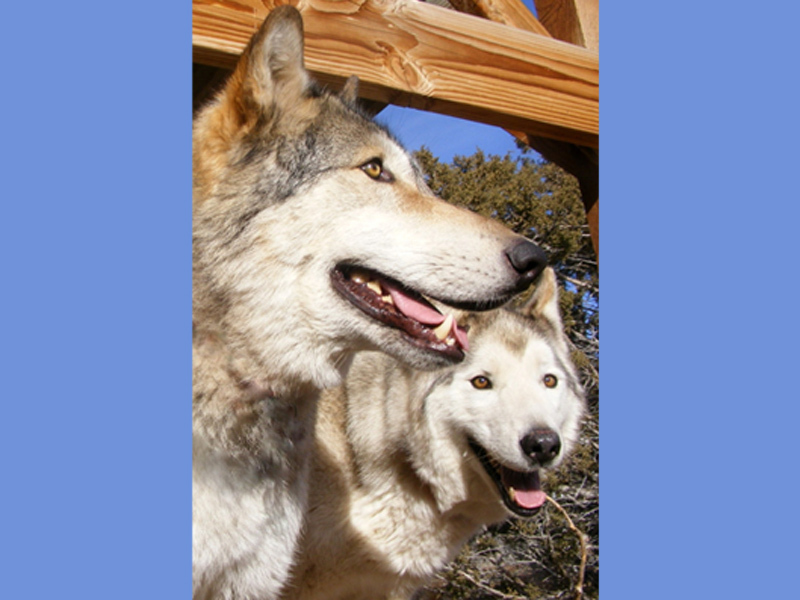 All proceeds go to support the efforts of the United States Wolf Refuge. 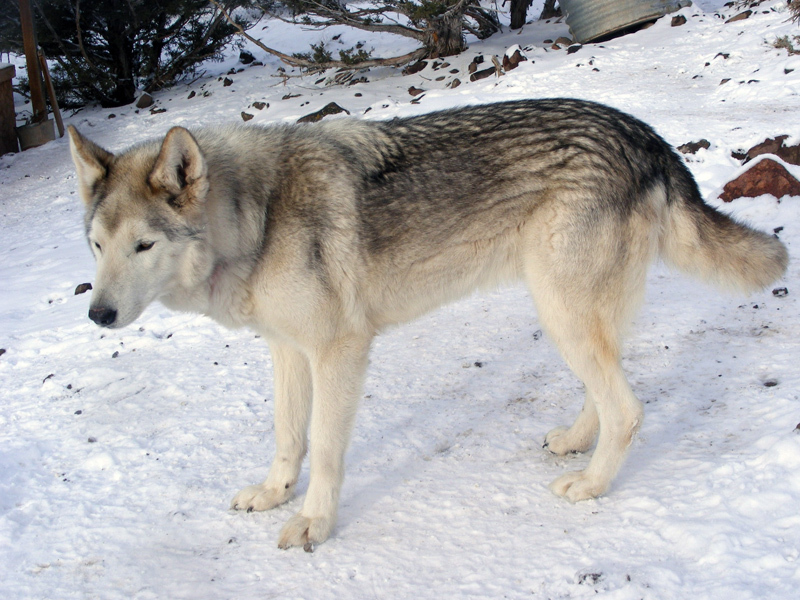 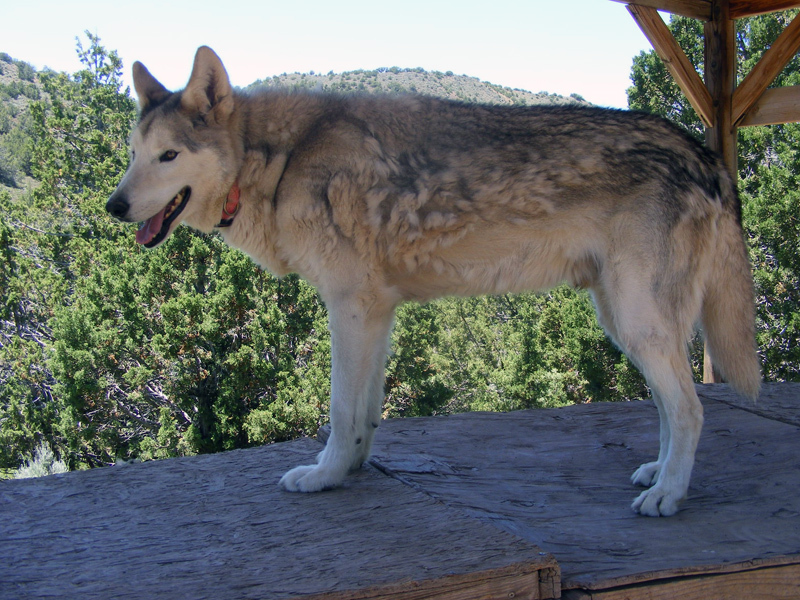 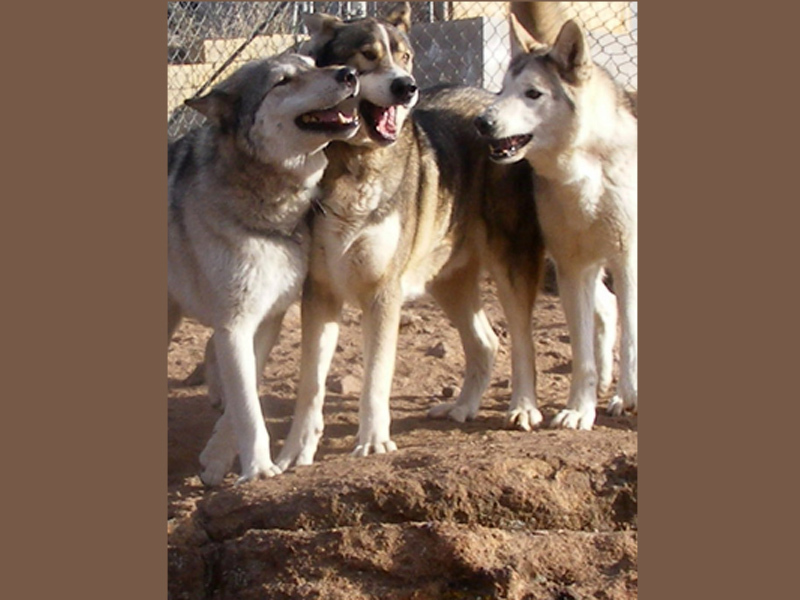 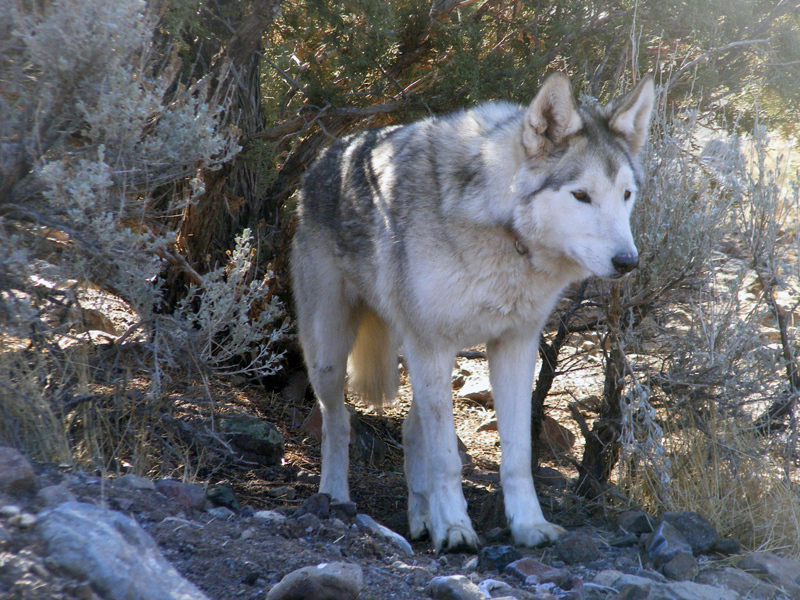 The United States Wolf Refuge is an accredited non-profit, 501(c)(3) canine sanctuary.